A Supreme Court Bench comprising of Justice V. Gopala Gowda and Justice C. Nagappan, while dismissing the petition to summon Odisha Chief Minister Naveen Patnaik as an accused in a coal block allocation scam case, slapped a cost of Rs. 1 lakh on the petitioner, Delhi- based advocate N.K. Sahoo. Adv. Sahoo had filed a plea against the order of the Special CBI Court dated March 11, wherein the CM was not summoned as accused along with six persons, including former Prime Minister Manmohan Singh and industrialist Kumar Mangalam Birla, whose Hindalco company was controversially allocated Talabira-II coal block in Odisha in 2005. Citing the trial court's remark in the Talabira-II case, the petitioner pleaded that like Singh, Patnaik was equally part of the irregular allotment and should have been summoned as an accused. The Bench questioned the locus standi of the petitioner and termed the petition as "frivolous and vexatious" and filed with a “mala fide” intention. The Bench initially wanted to impose a cost of Rs. 25 lakh but reduced it to Rs. 1 lakh on continued pleas from the petition. 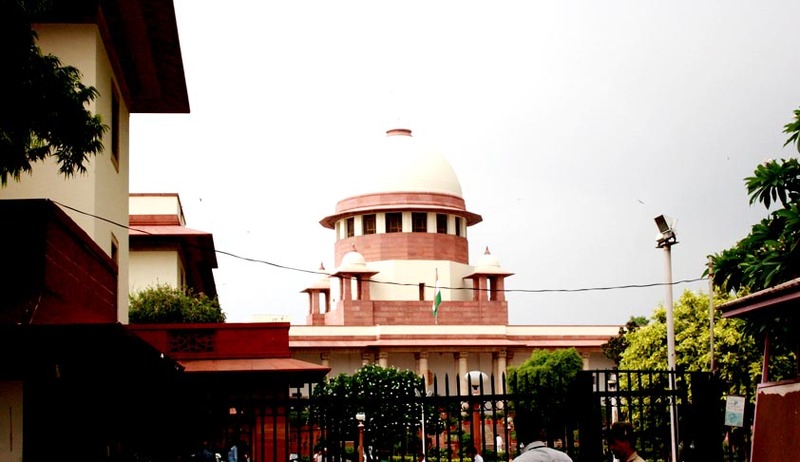 Earlier in March, former Prime Minister Manmohan Singh had approached the Supreme Court, challenging the order of the Special CBI Court which named him as an accused in the case. Hindalco chairman Kumar Mangalam Birla and former Coal Secretary P.C. Parakh, who were also summoned as accused in the case, had also filed petitions challenging the trial court order. Read the LiveLaw story here. The entire proceedings have now been stayed by the Supreme Court, as on April 1. The case pertains to the allocation of coal blocks to Hindalco, owned by the Aditya Birla Group, allegedly in violation of rules. The former PM is not charged with any crime but is being investigated for criminal breach of trust, criminal conspiracy, cheating and corruption. The CBI had in October 2013 registered the case alleging that Mr. Birla and Mr. Parakh, along with other accused persons, entered into a criminal conspiracy to facilitate partial allocation of the Talabira coal block to Hindalco in 2005.The move prompted the PMO to issue a detailed statement in Dr. Singh’s defence. The PMO said Dr. Singh was “satisfied” that the final decision was “entirely appropriate” and based “on the merits of the case placed before him”, and that he had formally endorsed the Coal Ministry’s decision to overturn the 25th screening committee’s recommendation to accommodate Kumar Mangalam Birla’s company for the allocation of the coal block in question.